It's a top brand in Turkey and they are expanding into the United States through Phoenix Rising. 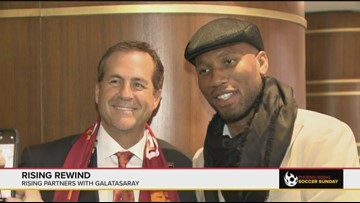 Galatasaray's treasurer talks about the budding new relationship. 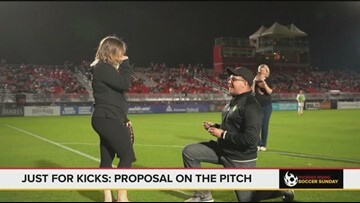 This content is sponsored by the Phoenix Rising FC. 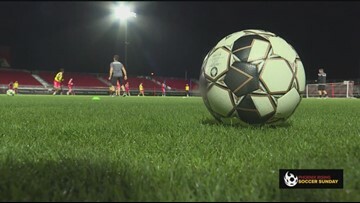 The head coaches for Phoenix Rising and FC Tucson share more than just the top spots on Arizona's soccer teams, they have a history that dates back decades. This content is sponsored by the Phoenix Rising FC. He's not even old enough to vote, but Brandon Kenniston is making a name for himself on the field. 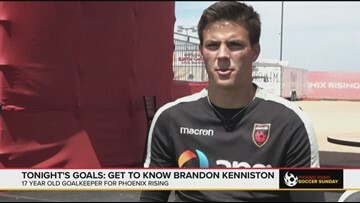 The Phoenix Rising know him as BK and now you get can get to know the team's up and coming goalkeeper. This content is sponsored by the Phoenix Rising FC. 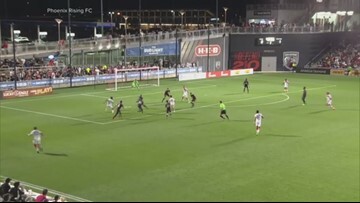 Take a look back at three amazing goals Phoenix Rising scored against San Antonio! This content is sponsored by the Phoenix Rising FC. 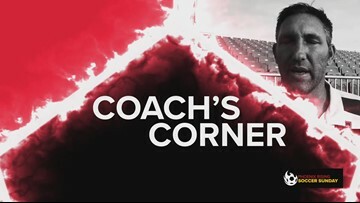 Watch the full March 31 show featuring Phoenix Rising Football Club coaches, fans, players and more! 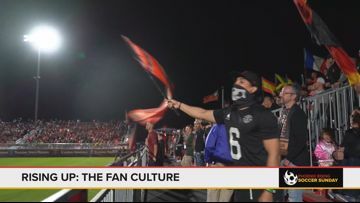 The Red Fury is Phoenix Rising FC's official fan section, and they put their heart and soul into cheering on their team. Check out their passion! 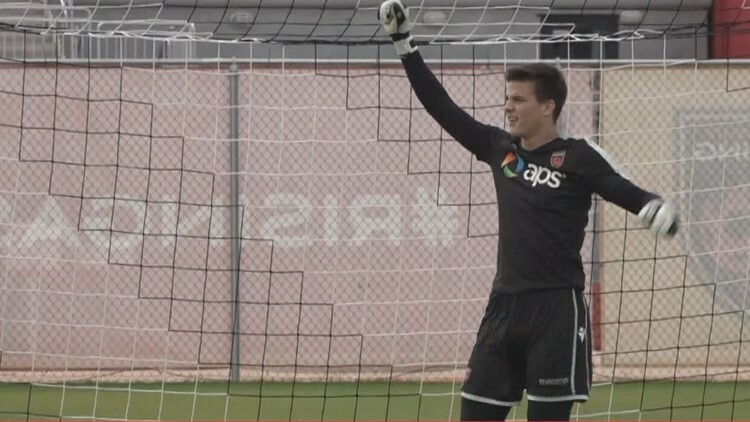 This content is sponsored by the Phoenix Rising FC. 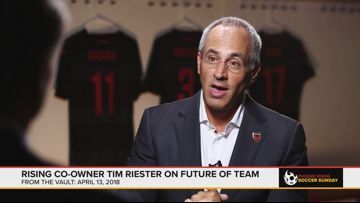 Phoenix Rising FC's co-owner Tim Riester sits down with 12 News to talk about the issues facing the team, and where they are planning to go. This content is sponsored by the Phoenix Rising FC. 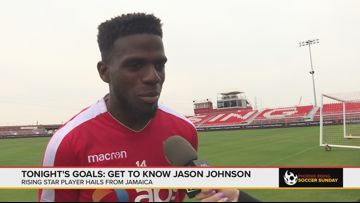 Jason Johnson is a rising star for Phoenix Rising. Get to know him a little better in this in-depth interview. This content is sponsored by the Phoenix Rising FC. 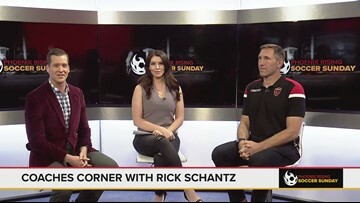 Rick Schantz is stepping into a new role at the Phoenix Rising... head coach! Meet the team's new leader. This content is sponsored by the Phoenix Rising FC. 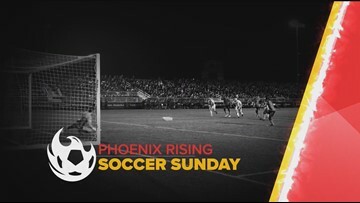 The Phoenix Rising played to it's third straight draw to open the season. This content is sponsored by the Phoenix Rising FC. 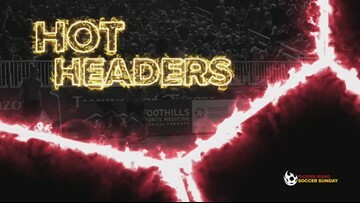 Get all things Phoenix Rising Football Club -- its players and fans! 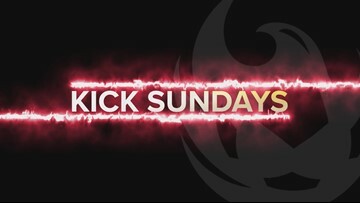 Don't miss Soccer Sunday on 12 News! Airing select Sundays at 11:05 p.m. This content is sponsored by the Phoenix Rising FC.